Montana’s Lewis & Clark Caverns State Park is now offering wild cave tours that allow visitors to get off the beaten trail. These new tours, which run each Sunday and Tuesday throughout the summer, deviate from the regular tour route through the cave and take visitors to see what is down some of the caves many side passages. Limited to 10 people aged 12 and up, the special tours require advanced registration. Montana’s first state park, Lewis & Clark Caverns is one of the largest known and most highly decorated cavern in the northwest United States. 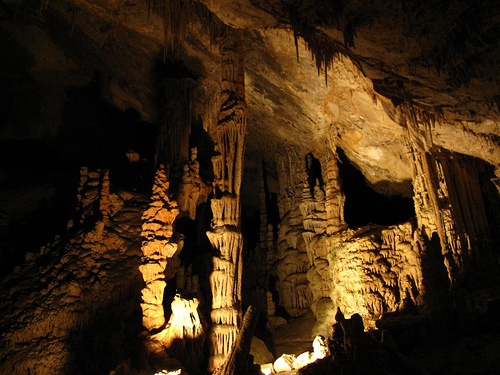 For more information or to sign up for a tour call Lewis & Clark Caverns State Park at 406-287-3541.